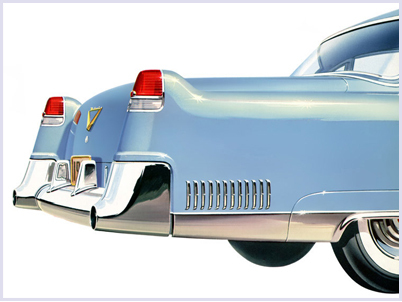 Vehicle to be offered for Auction sale WITHOUT RESERVE and SOLD to the highest bidder, January 18th � 22nd, 2012 at Russo and Steele\’s 12th Annual Scottsdale Arizona Auction. Please contact us for more information. 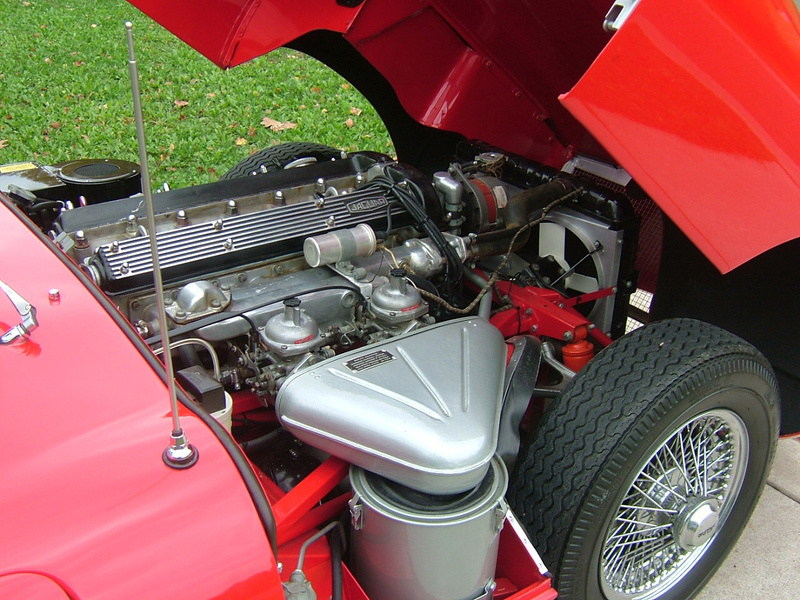 4-Speed with air conditioning and twin Zenith Su carburetors. Complete 7 year rotisserie restoration. 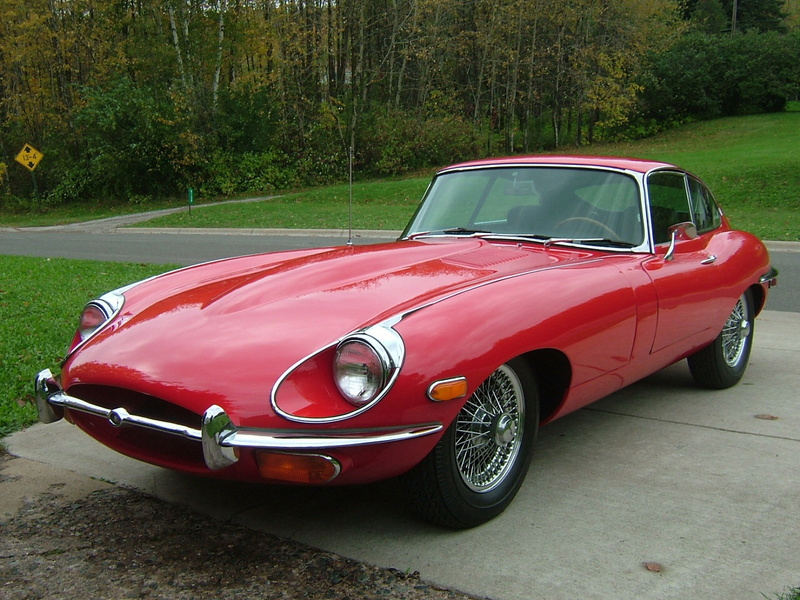 Car has been restored original with all Jaguar NOS parts. Car is numbers matching except exterior color which was originally yellow. Car was E-Poxy primed with base coat/clear coat enamel paint. Car has roughly 1500 miles since restoration. Restoration is documented with photos and receipts. Excellent running and handling car. Car was just given $859.00 tune up and check up by certified Jaguar mechanic. Car has always been kept in heated garage, never seen rain or snow. Engine: 6 cylinder 4235cc 9:1 compression ratio. Twin overhead cams. Two zenith SU carbs, 265bhp transmission, 4 speed manual with 3.07 gears. Independent front/rear suspension, anti-roll bars, rack and pinion steering and disc brakes. Weight 2570 lbs. Performance 0-30 2.8 sec. 0-60 7.2 seconds. 0-1000 17.0 seconds. 1/4 mile in 14.9 seconds. Top speed 143 mph.